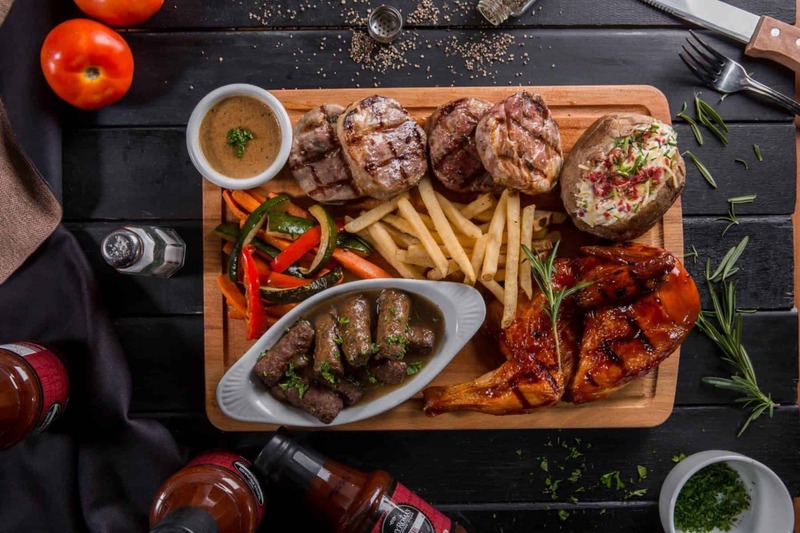 With the festive season just around the corner, Tony Roma’s is introducing a few new and exciting perfect sharing platters for you and your loved ones. From 13 November 2017 to 7 January 2018, Tony’s Sharing Platters the Tony’s Beef Ribs Platter that consist of the World Famous Bountiful Beef Ribs, the Roma Rack (10 oz), New York Strip and Half BBQ Chicken for the meat lovers. For lamb aficionados, the Lamb Lover’s Platter is made of Lamb Noisettes served with Black Pepper Sauce, Lamb Cevapi and Half BBQ Chicken. Meanwhile, seafood lovers can indulge in the Lobster and Friends Platter that features a deliciously cooked lobster, Grilled Blue Hake Fish and Shrimp Scampi Pasta. Not to forget, each platter comes with three cups of Soup of the Day and three sides of your choice. 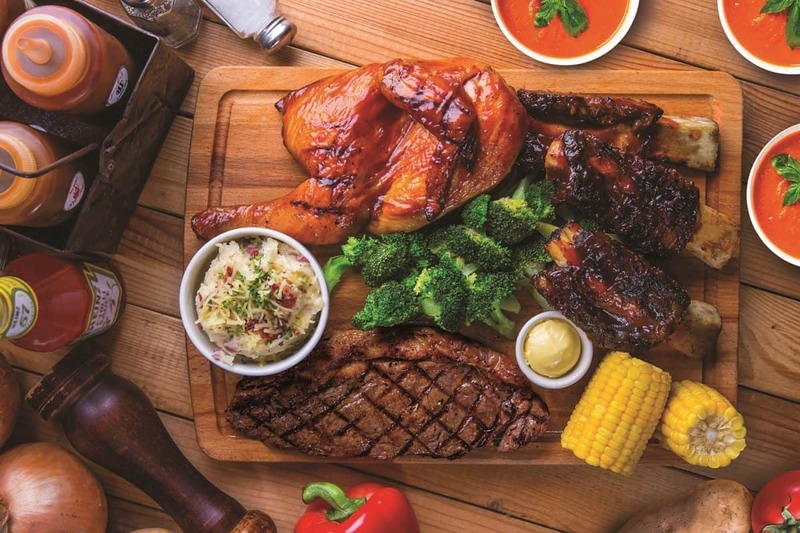 “Due to the great response and high demand from the last Tony’s Sharing Platters, we have decided to bring it back, especially for Tony Roma’s fans,” comments George Ang, CEO of Grand Companions Sdn Bhd, franchise holder of Tony Roma’s Malaysia. 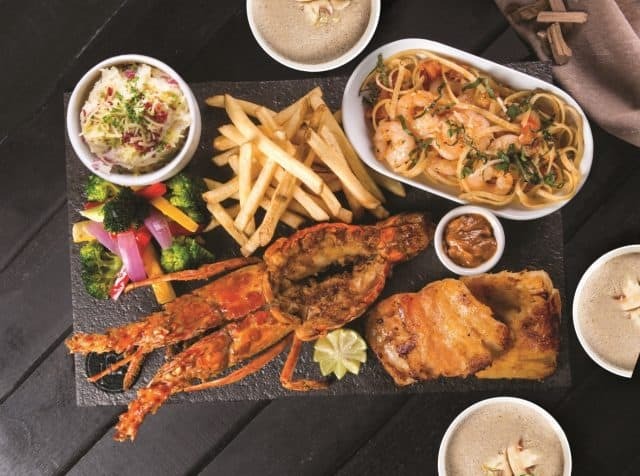 Customers will be able to indulge in Tony Roma’s Sharing Platters every day at any Tony Roma’s outlet until the promotional period ends. 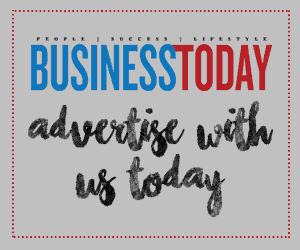 However, sorry to say, the offer is not applicable with any other on-going promotions, discounts, vouchers and offers. Don’t let that stop you from enjoying some great food, though!